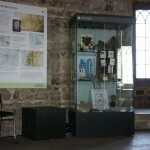 Orford Museum is located in the upper hall of Orford Castle. 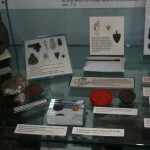 It collects and displays historical material relating to the area roughly between the Butley River and the River Alde. 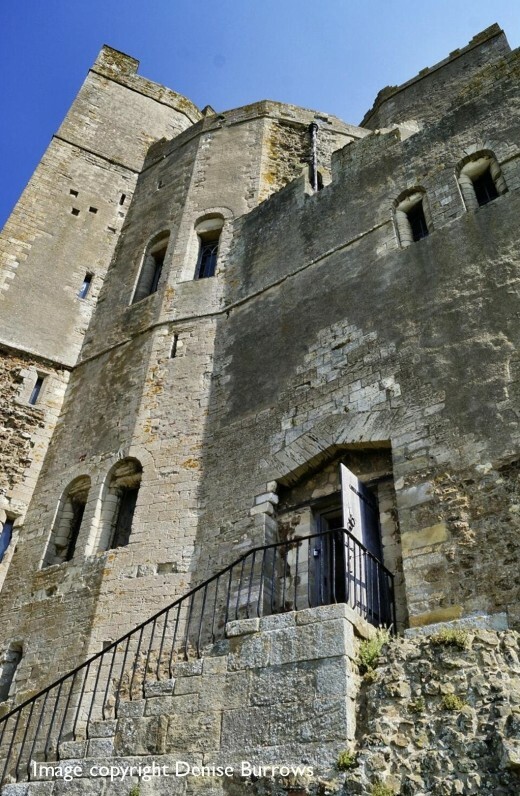 It includes Orford, once a busy market and port, with Orford Ness, Gedgrave and Havergate Island, and the villages of Sudbourne, Chillesford, Boyton, Butley and Iken. 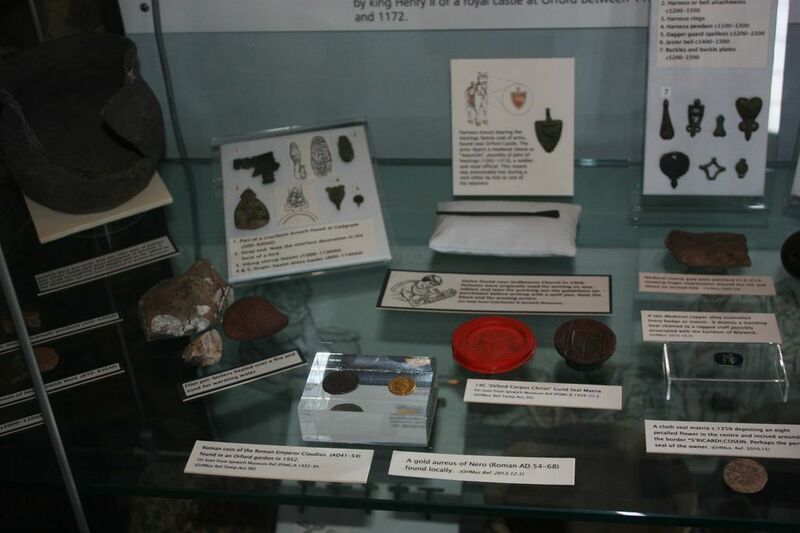 The display features part of the regalia of the former Borough and items relating to the archaeology and social history of Orford and the surrounding area. 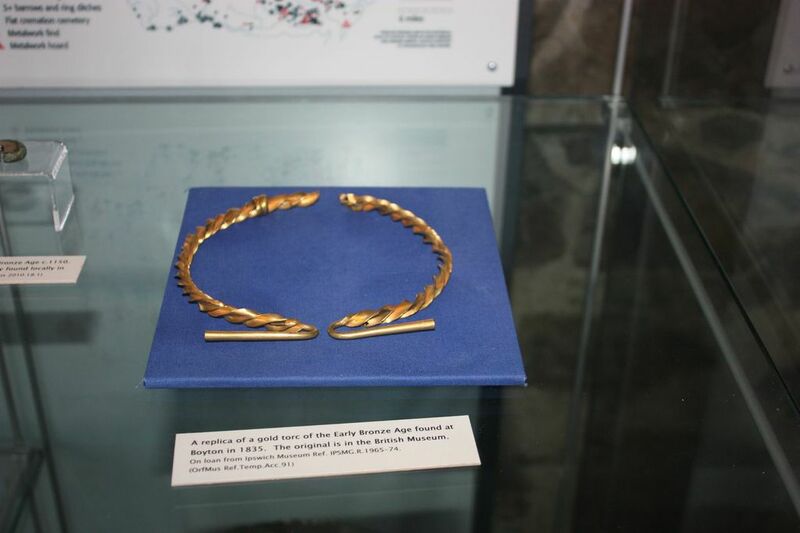 It includes a remarkable collection of Bronze Age artefacts found at Butley and on loan from the Colchester and Ipswich Museum Service, material from Orford Ness and from the lighthouse which will soon be washed into the sea. 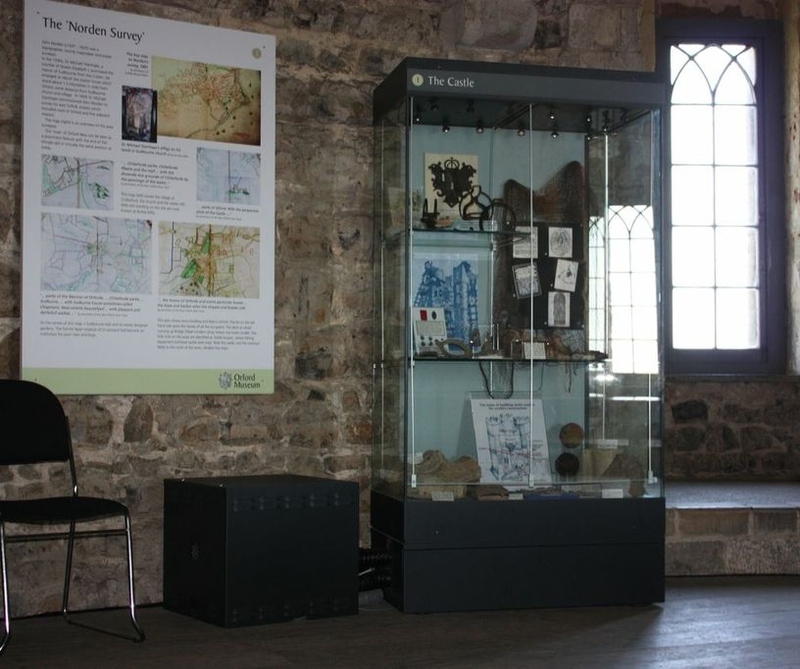 Graphics panels feature maps, pictures and photographs illustrating the local story from earliest times to the present day including the real story of the extraordinary “merman” found off Orford and kept alive for years in the Castle in medieval times. 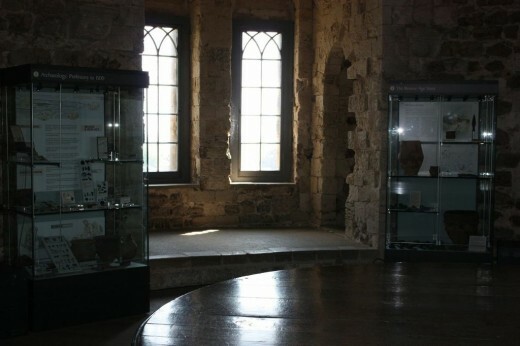 Admission to Orford Museum is free but English Heritage opening times and admission charges apply to get into Orford Castle. 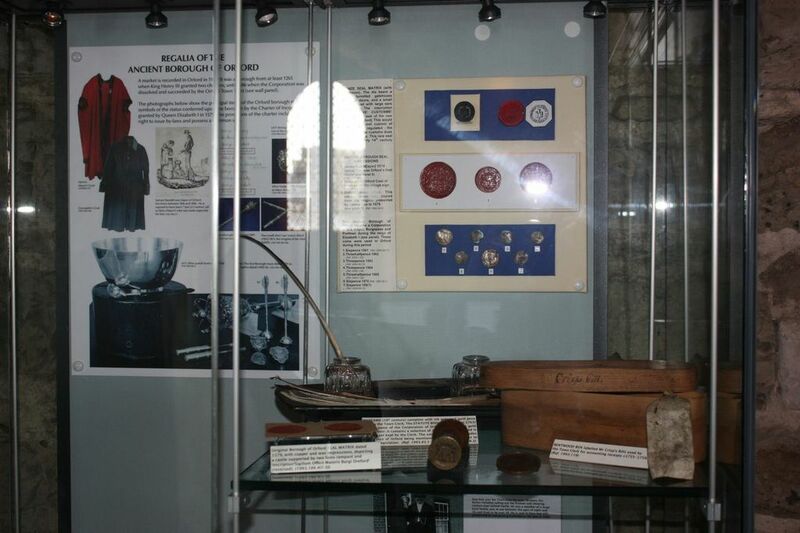 Orford Museum is staffed entirely by volunteers. It has no income other than Friends’ subscriptions and the visitors' donation box. All contributions will be welcomed. 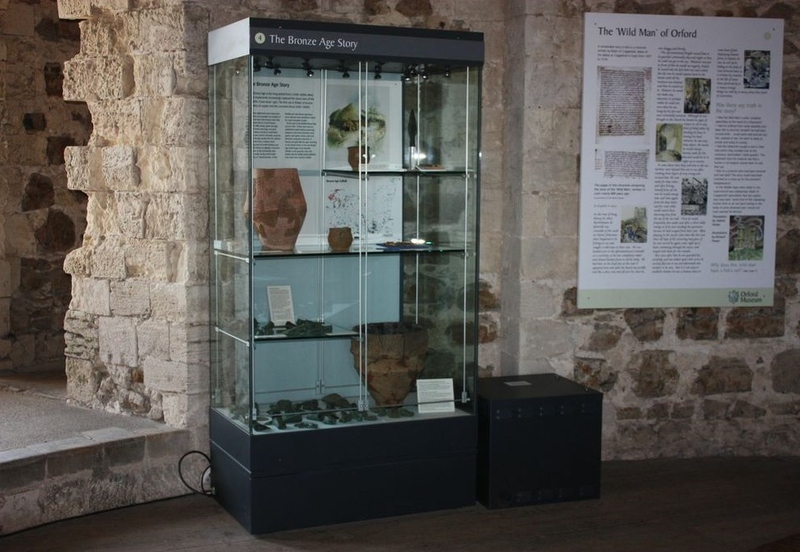 Temporary exhibitions and a touch-screen kiosk featuring a virtual museum tour are located in St Bartholomew’s church (open daily) for visitors who find the steep steps up to the castle difficult. Wheelchair entry is via the north door of the church. 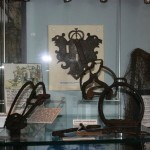 Please note the exhibition may occasionally be removed because of concerts or other events. 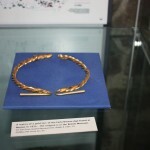 For further information please visit our website www.orfordmuseum.org.uk where you will also find details of how to join The Friends of Orford Museum and see our Publications and News page. 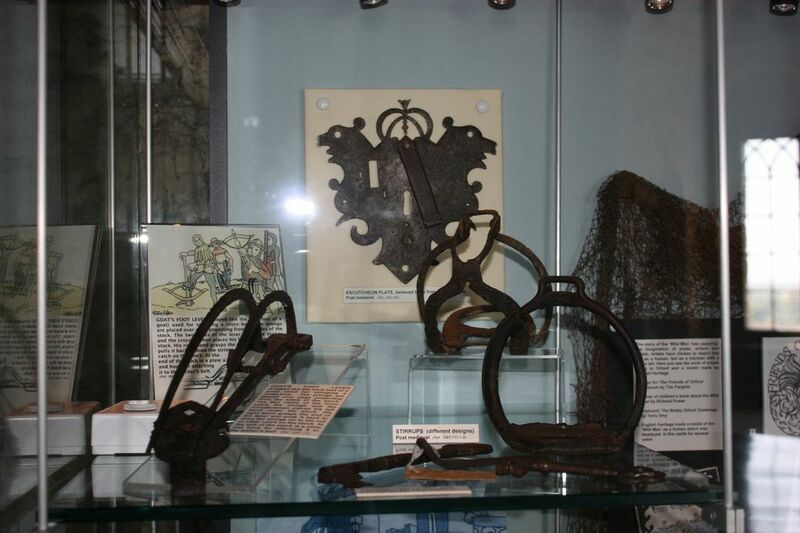 From time to time, Orford Museum stages exhibitions relevant to the local area such as the World War I exhibition in the Town Hall. An important and moving feature of the Town Hall exhibition was the display of information about the local men who were killed in the First World War. 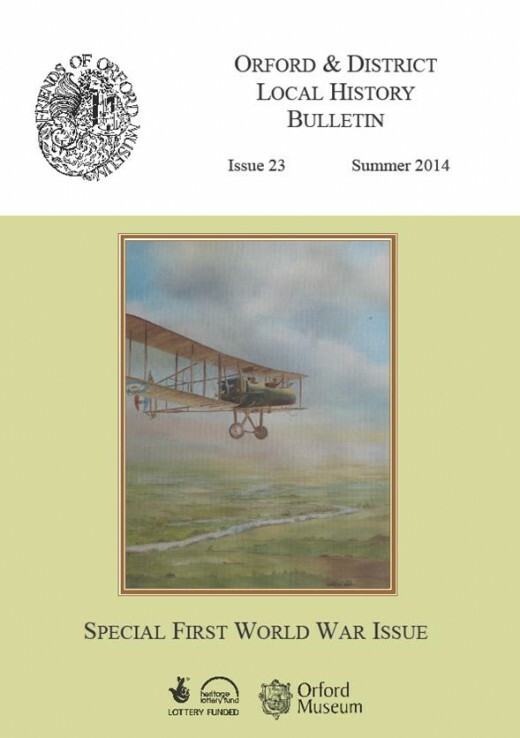 Now each of the parish churches - Boyton, Butley, Chillesford, Iken, Orford and Sudbourne - has its own folder on display containing the pages relating to those named on the war memorials. Everyone who attends the annual Remembrance Sunday service will have been moved to hear the roll call of names of the men who died for their country, read out village by village, followed by the words 'We will remember them'. 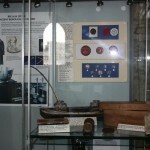 100 years after the outbreak of World War I, Orford Museum displayed the results of the hard work by volunteer researcher Brian Boulton who has done his very best to discover as much as possible about every one of the 90 men who died in that war - soldiers, sailors and airmen - from Orford, Sudbourne, Chillesford, Iken, Boyton, Butley, Wantisden and Capel St Andrew. 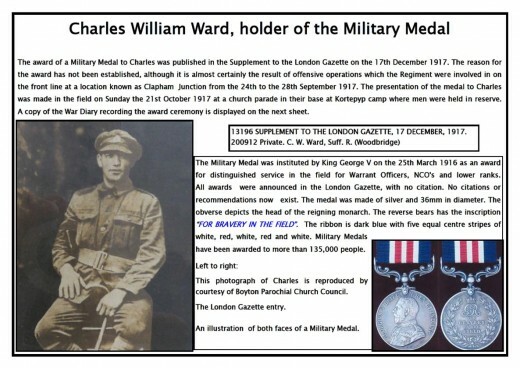 The World War I commemorative exhibition, held in Orford Town Hall on Friday 12th, Saturday 13th and Sunday 14th September displayed at least one page devoted to each man. After the exhibition, special folders were compiled and presented to each parish church, so that they can be displayed near the War Memorials, helping future generations to keep the memory of the men behind the names alive. 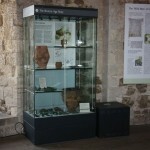 The exhibition also looked at many aspects of life in our villages during World War I including airfields on Orford Ness and at Butley, schoolchildren given a day off to gather conkers, wounded soldiers nursed in the Cottage Hospital and a Prisoner of War camp on Orford Ness hit by an influenza epidemic.